Improving birth outcomes by supporting women, mothers and babies. Ohio currently ranks 47th in the nation for infant mortality. Infant mortality is defined as the death of a child before he/she reaches their first birthday. The rate for African-American infants is staggering and double that of the county overall. 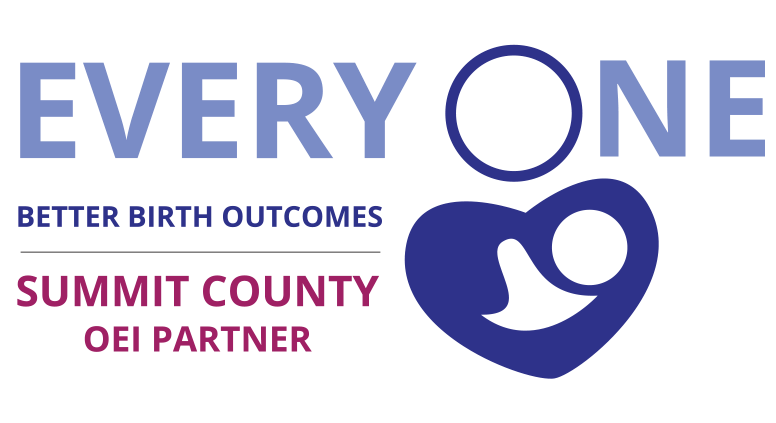 The Summit County Better Birth Outcomes (SCBBO) is an initiative designed to identify and address the issues that impact mothers and their infants. Learn more about the Ohio Equity Institute is addressing the issue of infant mortality throughout the state of Ohio. See local news stories focused on the infant mortality and local health disparities in birth outcomes.